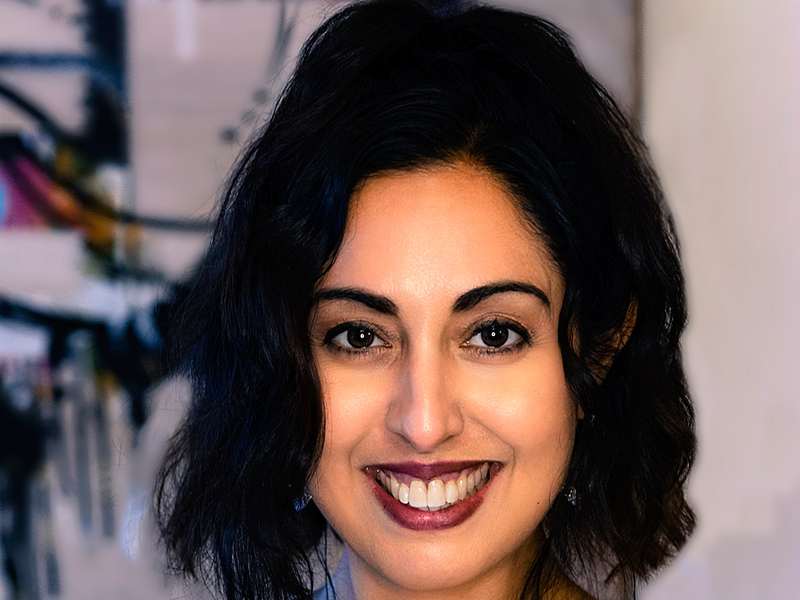 Anju Ahuja, a self-described “future optimist,” believes in the power of emerging technologies to empower end users and transform their everyday experiences. As head of Market Development & Product Management at CableLabs—innovation lab for the global cable industry—she leads the team responsible for developing new, multibillion dollar end user offerings and markets for the global cable industry. She also leads market development and product management for Kyrio, a CableLabs multiline services subsidiary with customers in technology and communication service provider verticals. Anju serves on the board of the Cable and Telecommunications Association for Marketing (CTAM.com) and the President’s Advisory Board of NorCal WiCT (WiCT.org). She is based in Silicon Valley. Anju began her career at the Boston Consulting Group and then transitioned into private equity, where she focused on turnarounds of underperforming portfolio companies at Bank of America’s principal investing group. Much of her turnaround work focused on improvements to product portfolios and new pricing strategies in addition to corporate strategy, which generated improved financial performance and lucrative exits. She later joined First Analysis’ venture capital team, where she invested in a range of technology companies and worked closely with management teams on their product and growth strategies. Anju went on to cofound a spin out technology venture capital fund and Psyche Manufactory, a boutique media tech advisory firm, which advised startup management teams and their funders on innovation and product across a range of media and tech verticals including games, content, advertising, platforms and more. Anju is passionate about closing social and economic divides. In addition to her corporate board experience, she serves on the External Advisory Board of the Center for Global Health (cgh.uchicago.edu) and is an Emerita Director of a regional board of the US Fund for UNICEF (unicefusa.org). She received her BA in Economics at The University of Chicago and her MBA from Northwestern University. She is a lover of fun food experiences and all things jazz.